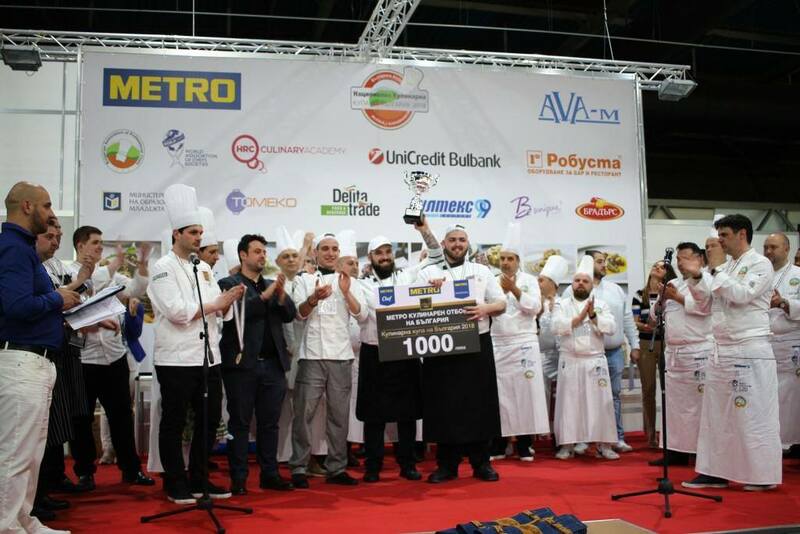 The 11th edition of the National Culinary Cup of Bulgaria 2018 is finished. 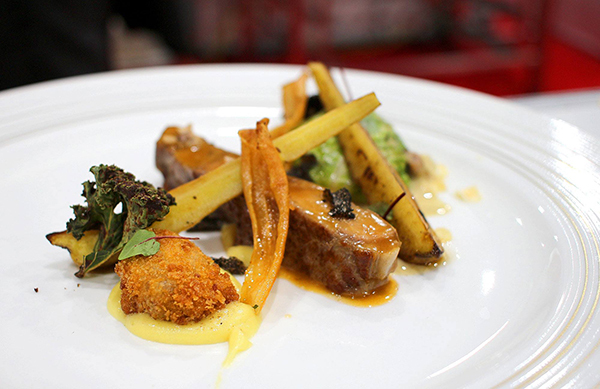 We were honored to provide the clothing for the best chefs in the country – the jury! 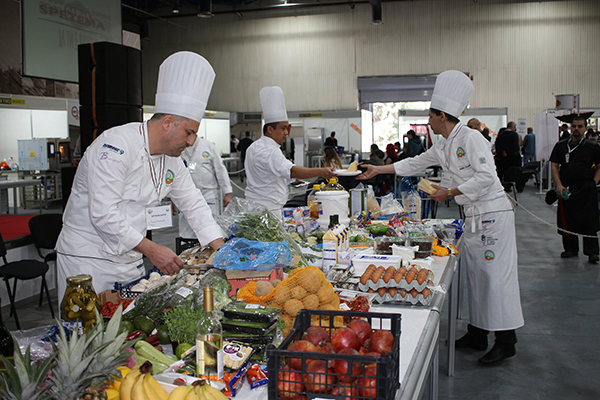 The competition was fierce, the challengers were talented and excited, and the atmosphere at the 2nd Pavilion at the Plovdiv Fair on Friday and Saturday was unique!